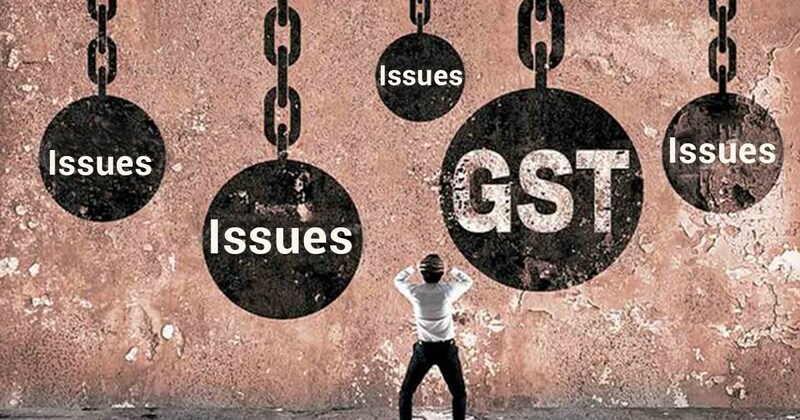 Technology– Once of the big challenges many small businesses are facing is the technology and software required for GST. GST registration, returns and payments (exceeding Rs. 10,000) must be made online. This becomes difficult for many small businesses who are used to manual methods. Complex Return Filing – Businesses registered under Goods and Services Taxes are required to file three returns every quarter. These returns are GSTR-1, GSTR-2, GSTR-3 and include the details of all purchases, sales, and final tax liability after setting off Input Tax Credit. Failure to file these returns will not only deny the input credit to our buyer but also attract late fees, interest & penalty. Further Compliance rating will get affected negatively. Monthly Payment of Tax Liability – Once registered under GST, the supplier will have the additional responsibility of collecting and depositing taxes with the authorities. This will not only inflate the cost for the buyer but also leverage similar sellers who are not registered under GST. Follow GST provisions- Once you are registered, you are bound to comply with all the provisions of GST Rules, Acts and notifications. All provisions such as issuing GST Compliance Invoices, paying GST under reverse charge will start applying to you. Assessment and Penal Provisions by GST officer – Once registered under GST, a business will also be legally bound by the assessment of the GST law. This can attract unnecessary interest and penalty to business due to lack of resources to fully comply.